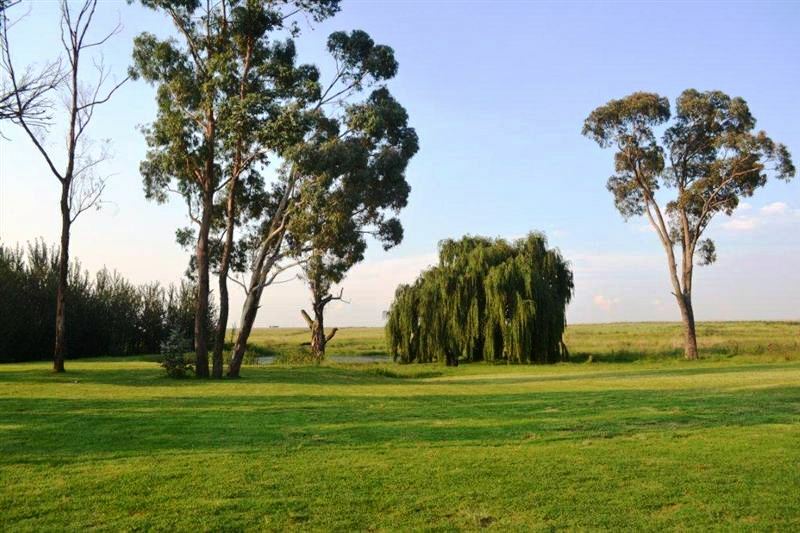 Brunfelsia Estate lies in the heart of Cosmos country between Bethal and Trichard. 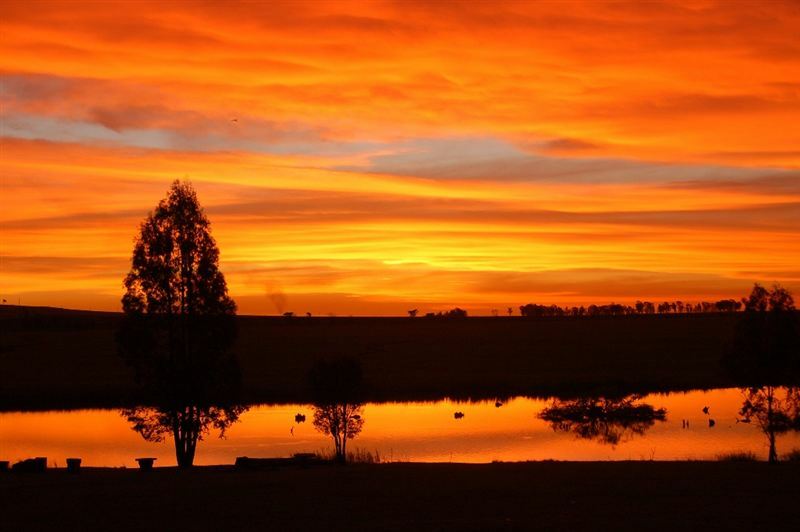 We offer a country escape for a family breakaway or a night for the contract worker.<br /><br />We have 16 beautiful en-suite chalets overlooking the majestic highveld and dam, alive with various bird life and all that nature has to offer.<br /><br />Whether you want to unite your company or simply treat them for a day out, we offer a wide variety of activities for team building. 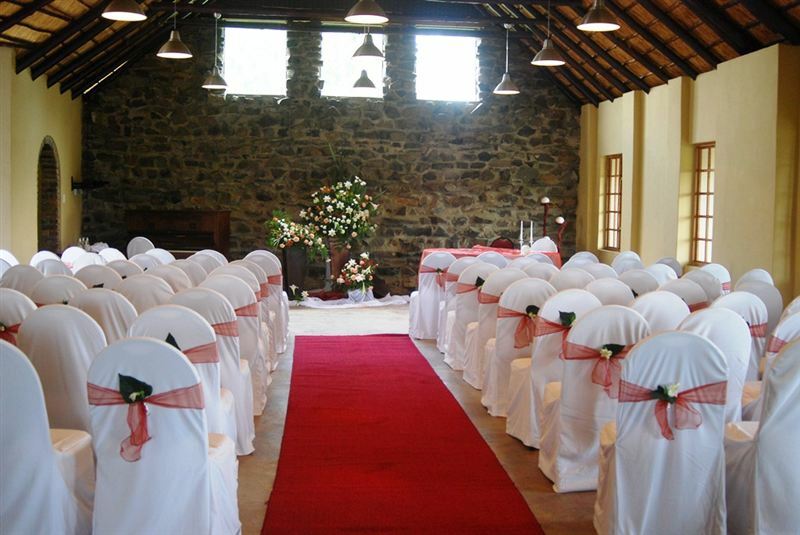 Brunfelsia Estate is a multi-functional conference and wedding venue with a country feel and charm. 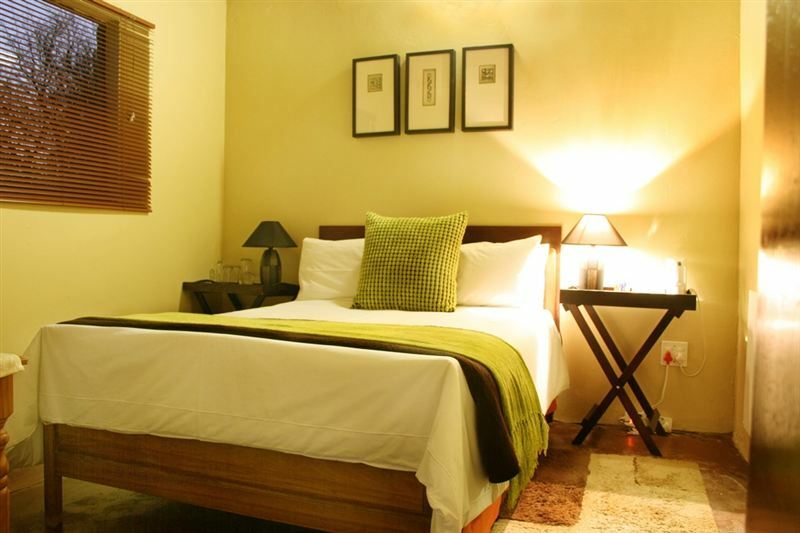 "Very clean, friendly helpful staff"
"Very nice spot. Facilities were clean and well looked after. Staff was very friendly and helpful. Could do with a few more braais in front of chalets and dustbins outside. Close proximity to N17 does make it a bit noisy but still very nice place to go and relax. Close enough to town"
"For my grand daughter the rabbits were cute :-) and the bed was comfortable." "The establishment went out of there way to accomodate the extra bed for our grand daughter so much appreciated. Not much to do but was aware of that and enjoyed just relaxing. Maybe a small splash pool would be enjoyable. Shower curtain as an option....just personal preference. Was also difficult to be 100 % clean due to the extreme winds. There are bed lamps but no connection points. All in all staff were friendly and owner came to check up and see if all was ok last night. Would recommend." "Yes thank u so much. We enjoyed a lot we will definitely come to Brunfelsia again..*******************************************************"
"We were staying at Brunfelsia Estate for one evening. Upon asking the manager if we could book breakfast for two, she sounded very upset. She bacically told us how much trouble it would be to fix breakfast for two guests, as the other guests did not book breakfast for the morning. That is just not good enough! Seriously??? If you have a bed and breakfast facility and you complain about preparing breakfast for just 2 guests, then why do you do this in the first place? I will never, ever visit Brunfelsia Estate again." "Can do with better cleaning,toilets smells and staff & owners not very friendly at all"
"The entire property is absolutely stunning! 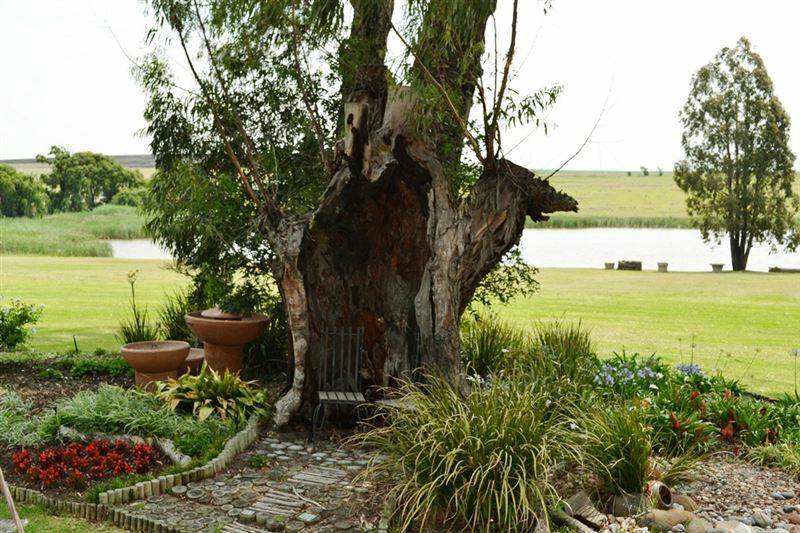 It&apos;s truly one of Secunda&apos;s hidden gems. The room was nice, neat and spacious. Not sure if it was because of the thatch roof or the tiles on the floor but the room was also quite cold in the evening. They also don&apos;t serve breakfast which would&apos;ve made the stay so much better because it is about 15km away from town so if you don&apos;t have your own food then you&apos;ll have to make the long drive to get food in town. 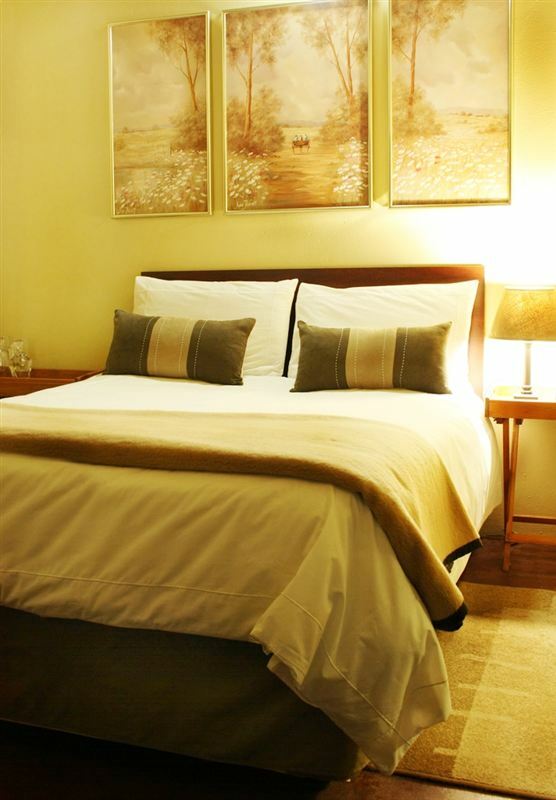 All in all, the place was great and Lorraine was very friendly." "It was great Loraine was very welcoming and the place very safe clean and very peaceful as well." 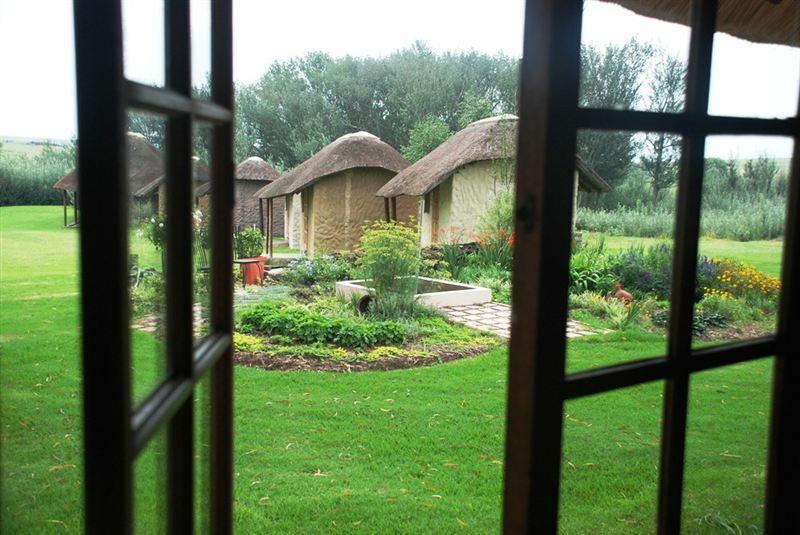 "We were a bit disappointed that, after travelling for over 7 hours, we got to a chalet that was not self-catering as we had expected. Cooking dinner for a family of 4 in a microwave is quite interesting.However, besides the small setback, the venue is beautiful and we enjoyed our stay for the most part. 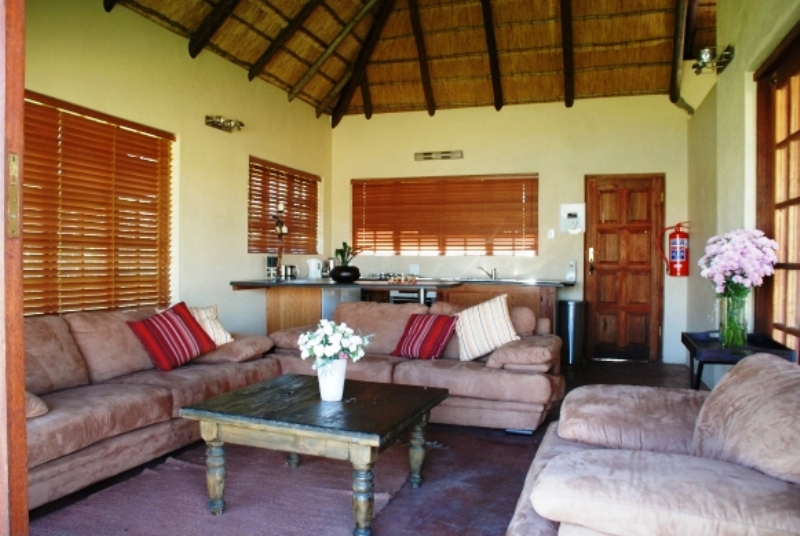 Henry and Lorraine are very accommodating hosts who made us feel welcome." 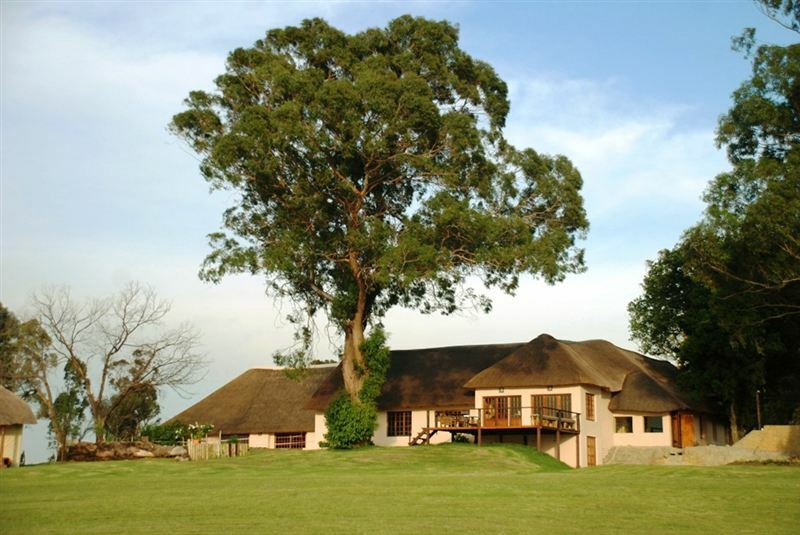 "We had such an amazing time at Brunfelsia with our daughter. It was such a nice relaxed stay. We will most deffstay there again as its worth every penny. We didn&apos;t want to leave.... Thank you Brunfelsia and team for the amazing time and tranquil rest.Room was big enough for all off us and still enough space to mind our own business.... I slept like a queen. so so comfy.... Words just cant explain it - its a must see and experience for yourself. XOXO"